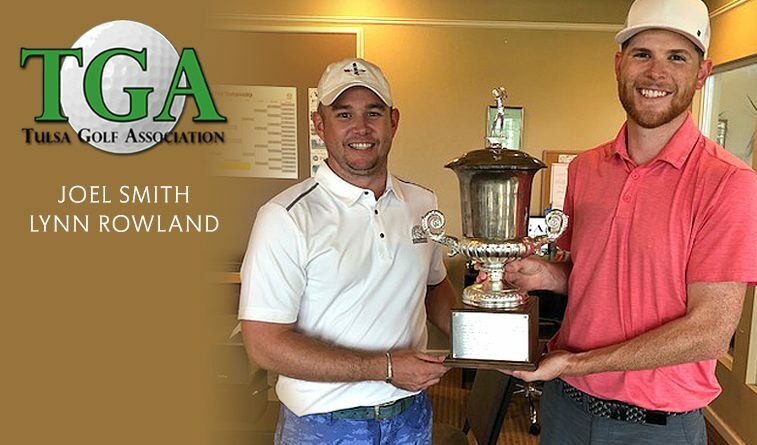 Lynn Rowland and Joel Smith won a playoff over Cole Goekeler and Garrett Jelley after each team shot 9-under 135 through regulation 36 holes in the Tulsa Golf Association Four-Ball Stroke Play Championship Sunday at Battle Creek Golf Course in Broken Arrow. Todd Raffensperger and Nick Sidorakis finished 4-under 140 after rounds of 72-68 to take third place. 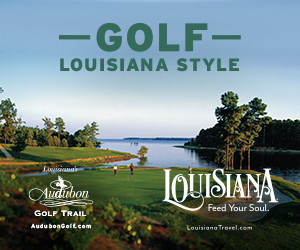 Lloyd Gilliam and Dave Wing won the A Flight by three strokes over Lee Inman and Joe Tuttle.